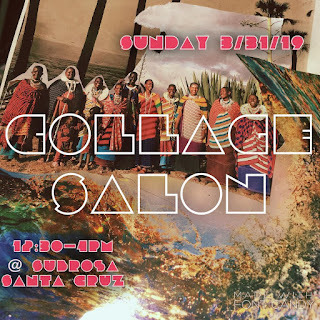 SubRosa - a community space: Fri: Open Stage! // Sat: A Show! 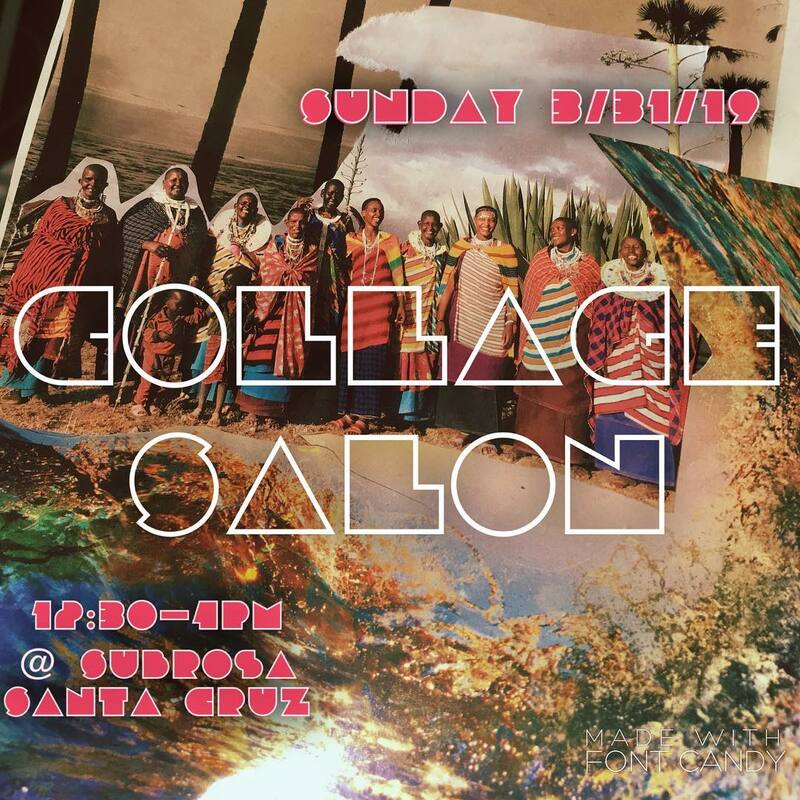 // Sun: Collage Salon & later Film Screening // Mon: Another Show! // & More!! !